As new seasons are launched, the episodes’ pages will be updated in the same way. Additional features (such as the “In Focus” season documentaries) will also be added as appropriate. We are eternally grateful to our partner, Season 26B Productions, for their hard work on remastering these episodes. 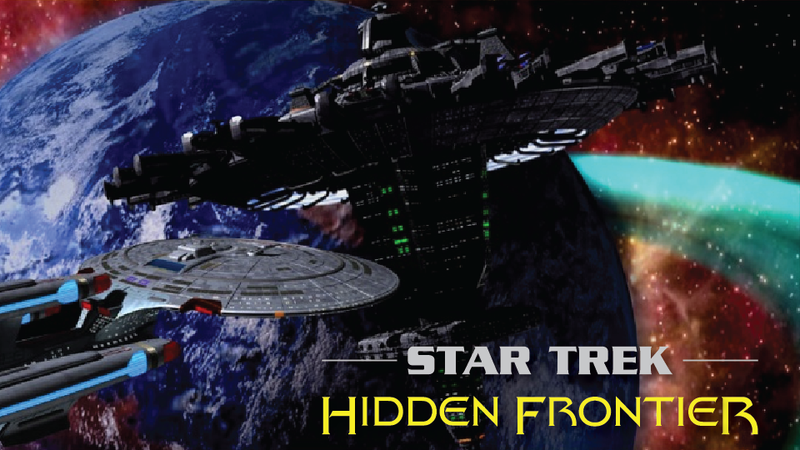 Our goal is to remaster all available video episodes in the Hidden Frontier Productions video catalog. We hope you are enjoying our new website as it comes together. Thank you for your continued support! Filed under News, Recent Releases. Tagged hidden frontier, new release, remastered, video, Vimeo, YouTube.